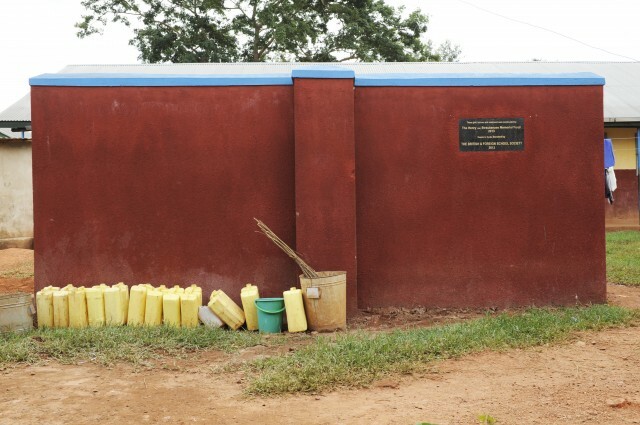 Grant to enable more girls to receive a higher quality education through the construction of boarding facilities at Bupadhengo Secondary School, Uganda. 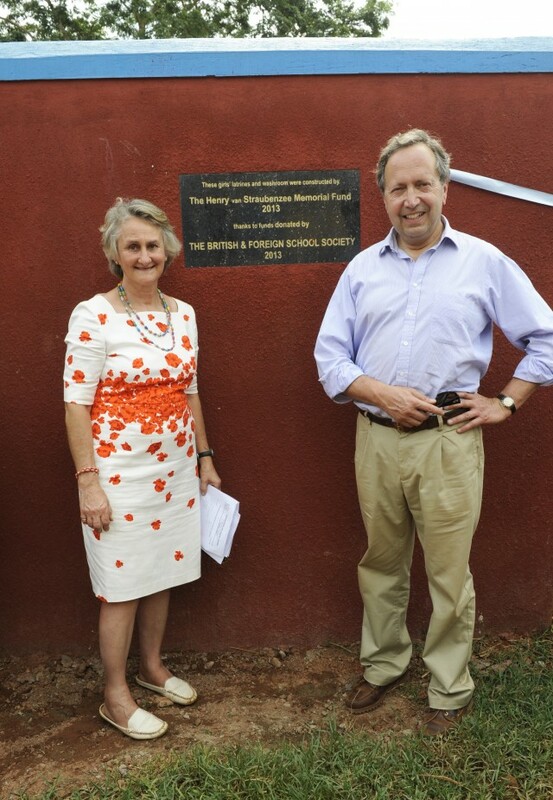 The Henry van Straubenzee Memorial Fund is a small registered charity which aims to fight poverty in Uganda through education. Founded in 2007, it is currently helping over 25,000 children each year to gain an improved education through its investment in buildings and educational resources. Bupadhengo Secondary School is a community school located in rural south east Uganda, around 75 miles north east of Kampala. The area is poor with an economy based on subsistence farming. The School has over 600 children of whom half are girls. In order to improve O-level results, a key strategy for schools in Uganda is to encourage children to board in their last two years, so they can study longer hours for their exams. This strategy is supported by the local community, District Education Officer, and head teacher. BFSS has supported this strategy by funding the construction of a new block with two dormitory rooms, female latrines, a washroom, and bunk beds at the school. These improved living conditions will also enhance the girls’ wellbeing, increase their safety and reduce the risk of disease. In total over 200 girls each year will benefit from these new facilities. The Henry van Straubenzee Memorial Fund is undertaking a tracking project to monitor exam results and the progress of the students after leaving school. Initial results show that exam grades are improving and that many of the students go on to further education and beyond, with some becoming nurses and teachers for example. This success benefits them and their families and will help alleviate poverty in their country.